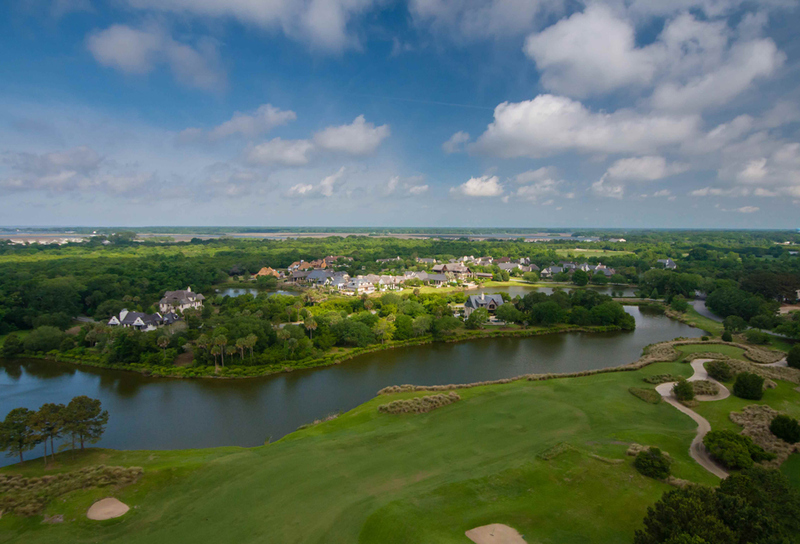 The business of buying and selling property on Kiawah Island can be complex. 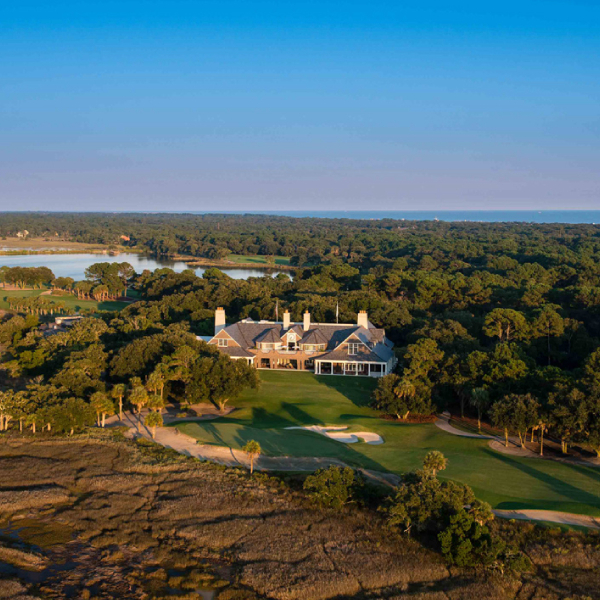 Prospective buyers view Kiawah Island Real Estate (KIRE) as the central resource for properties on the Island. The KIRE team of over 50 sales and marketing professionals is exclusively dedicated to listing, marketing, and helping others realize their dreams of owning property on Kiawah. If you can’t find what you’re looking for, please contact us. 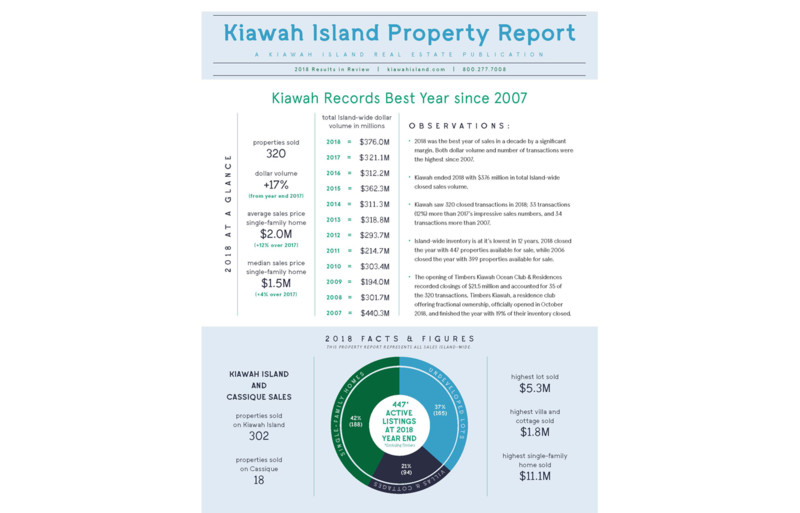 The Kiawah Island Property Report is a comprehensive statistical and real estate data analysis incorporating all closed real estate transactions on Kiawah Island. Sound pointers that can help you sell your home. 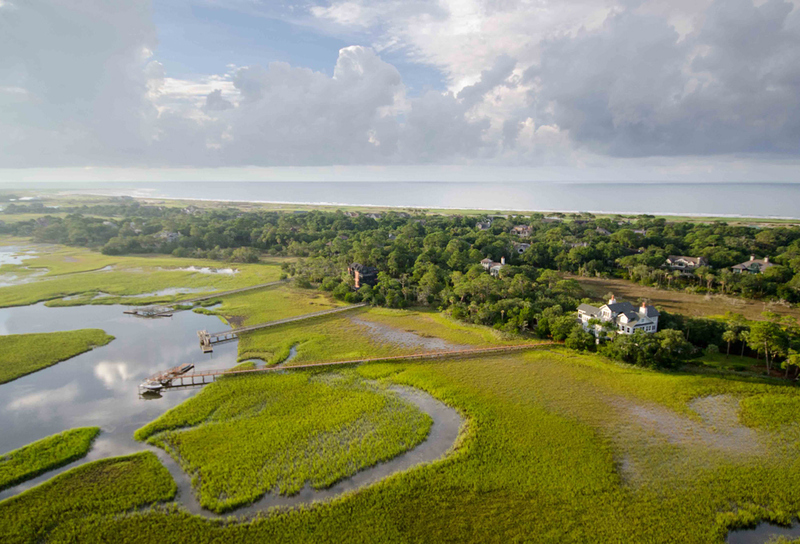 A buyer’s checklist for purchasing property on Kiawah Island. Why Aren’t We on MLS? 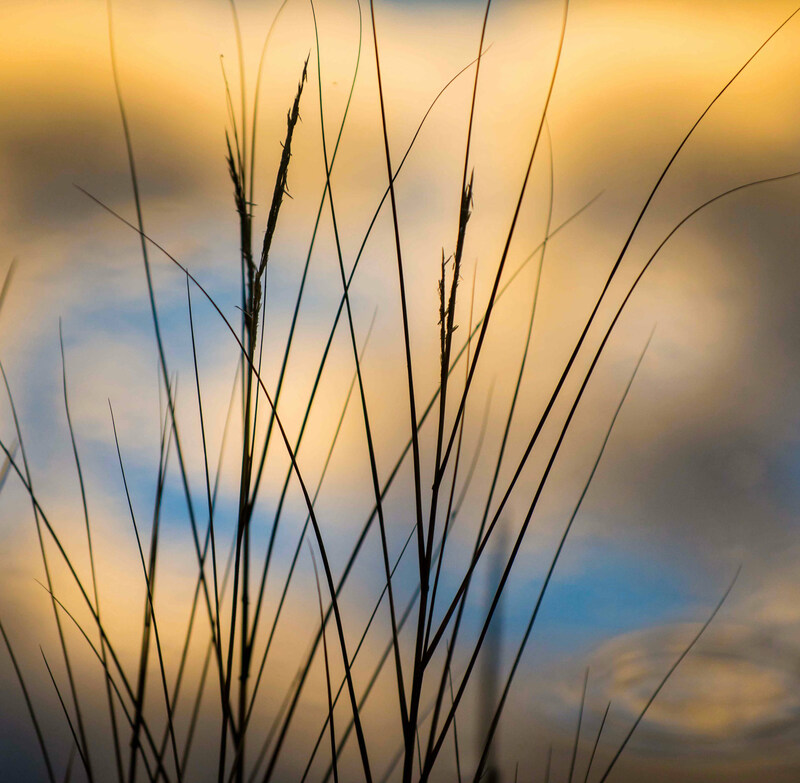 Discover why KIRE is the best at selling property on Kiawah Island. How is a CMA conducted on Kiawah properties? How KIRE uses comps to prepare a Comparative Market Analysis. Why you should choose to buy with Kiawah Island Real Estate. What’s the difference between a cottage and a villa on Kiawah Island?